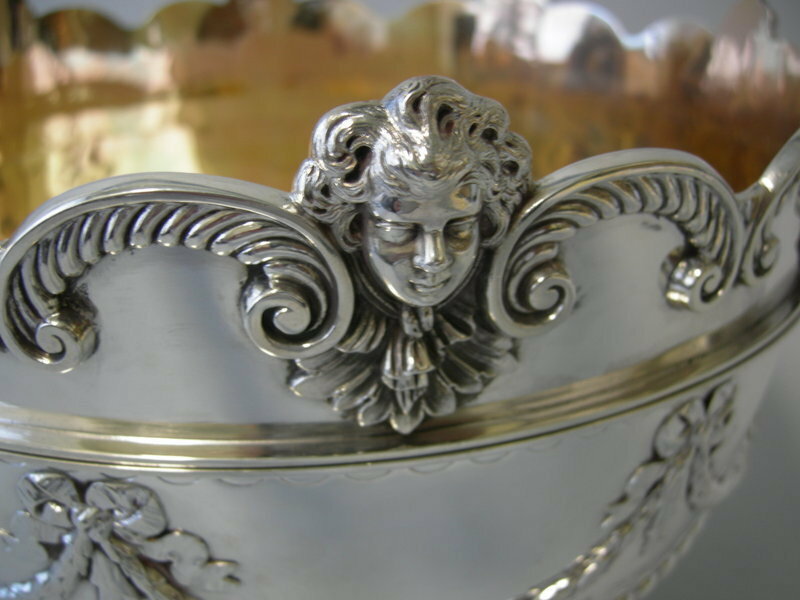 Silver has an attractive colour and will take a high polish. 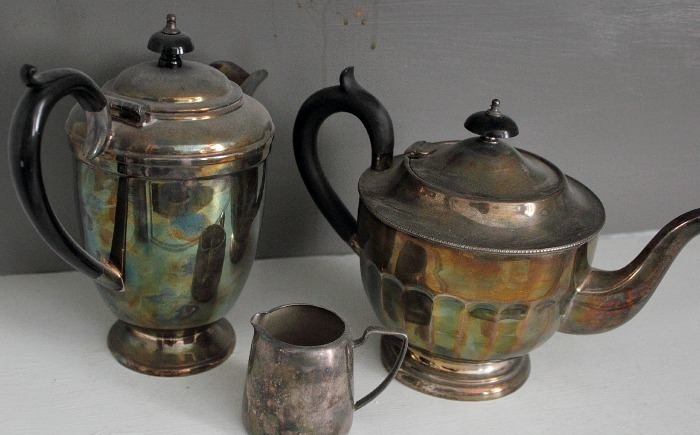 Before getting into Silversmith techniques specifics, it’s good to have a grasp on some of the fundamentals of silver. Silver, like gold, is an elemental metal. This means that pure silver is made up of nothing but silver atoms (represented on the periodic table by the symbol Ag). Other examples of elemental metals include copper, aluminum, platinum, iron and lead. They are the base elemental metals. 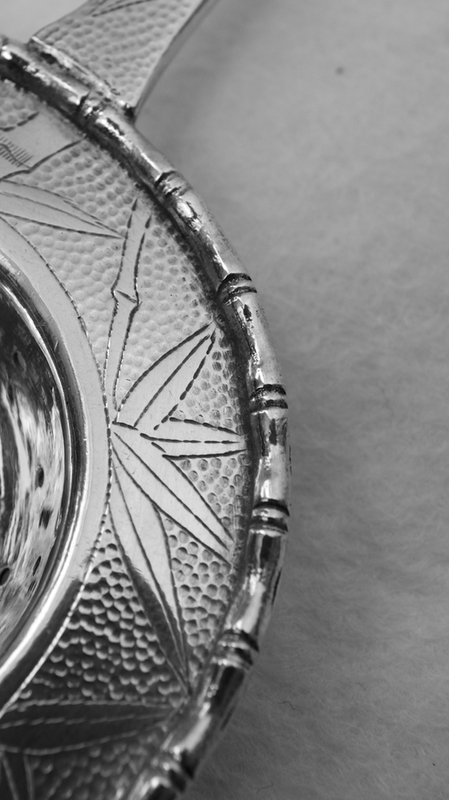 In its pure elemental form (99.9%), silver has a white metallic appearance. It has a high luster (shiny), but is too soft. 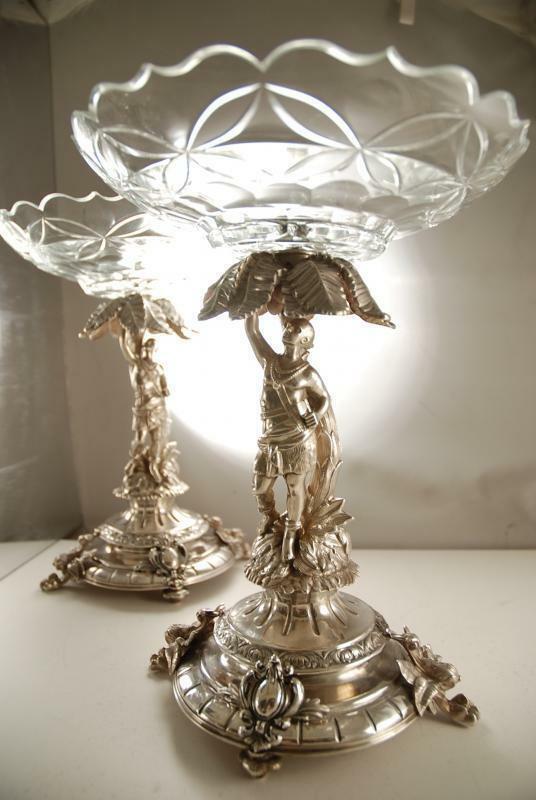 Hence almost all Silver antique objects are alloyed with another metal to form a alloy. 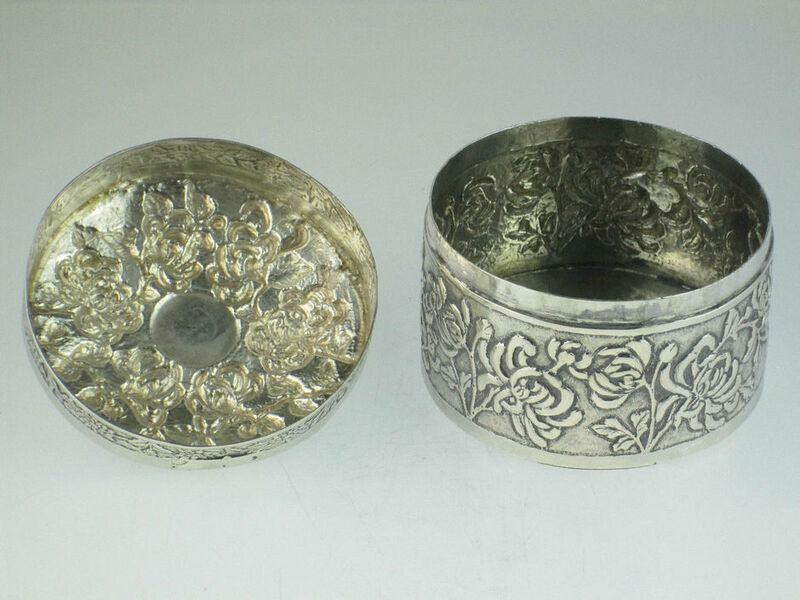 Silver is commonly alloyed with Zinc or Copper. After mixing the metal, this new alloy is harder but still soft enough and can still be quite malleable (can be hammered into different shapes). 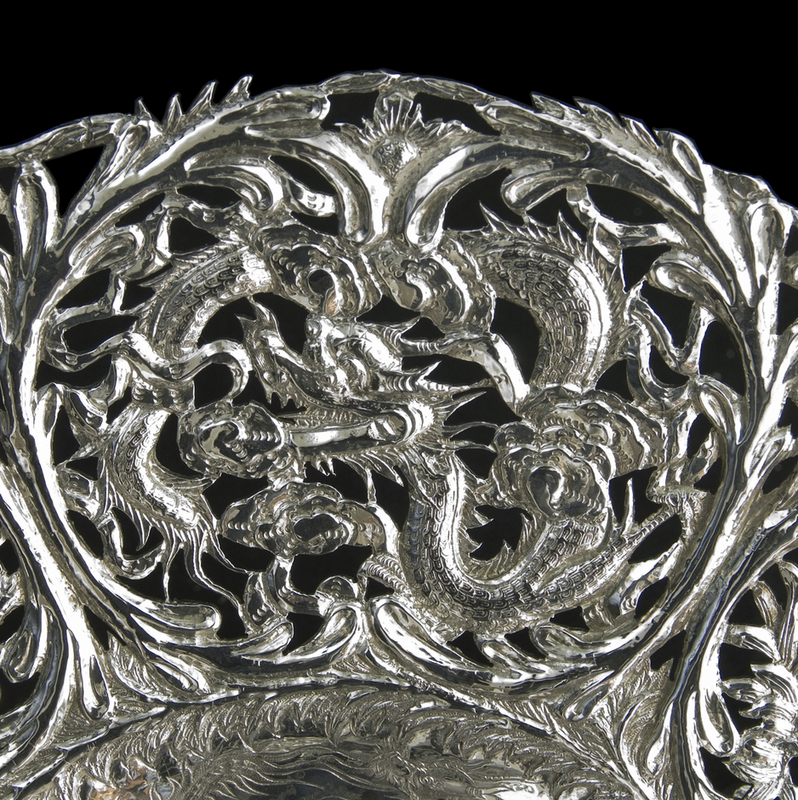 Chinese export silver are mostly 85% to 90% silver. 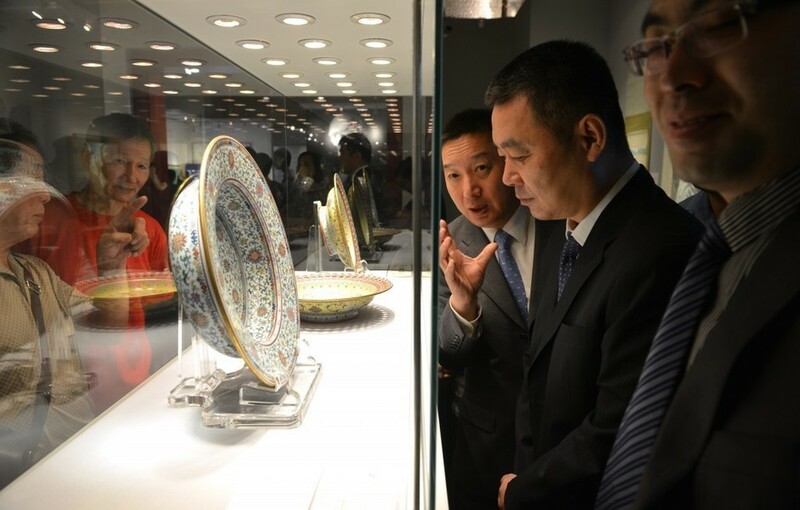 It can be then be worked in many ways and decorated with Chinese motifs such as the dragon, flowers, bamboo and scenes of life at the Chinese court. Hammering is by hitting a piece of metal repeatedly - sometimes hundreds of times - with a hammer to create a dimpled texture effect all over. 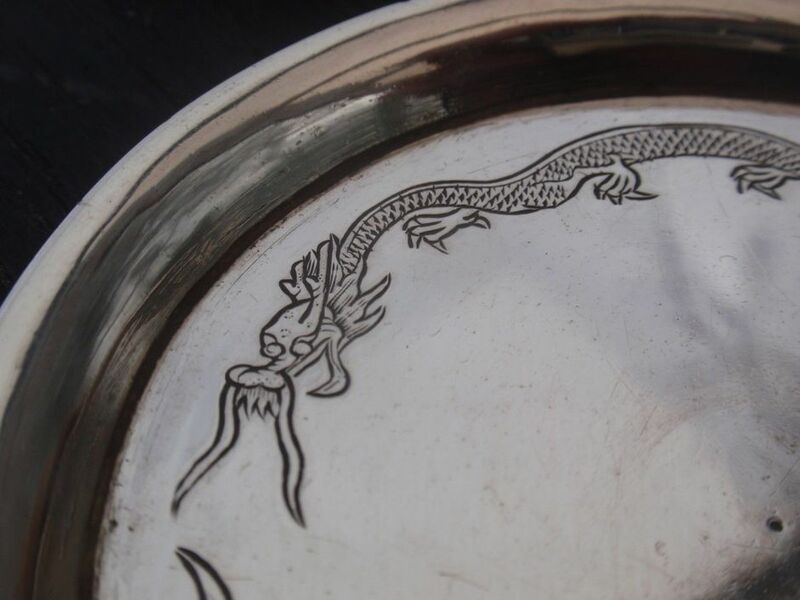 You can see below, some effects of hammering on Chinese Export Silver. 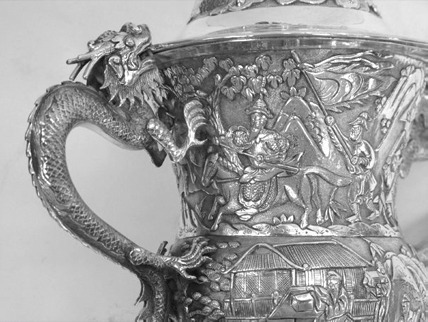 Both photos shows Chinese Artisan works of combining both Hammering and engraving to produce stunning objects. 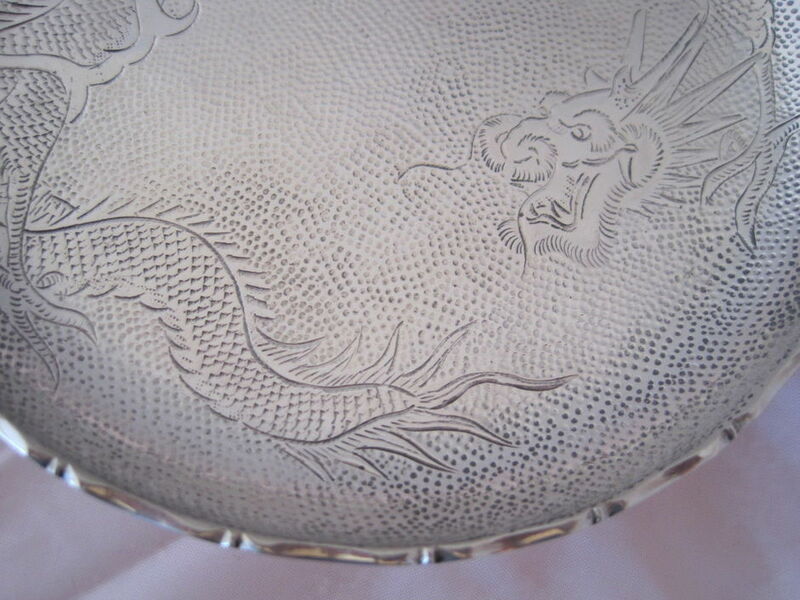 Engraving is the practice of incising a design onto a hard, usually flat surface, by cutting grooves into it. 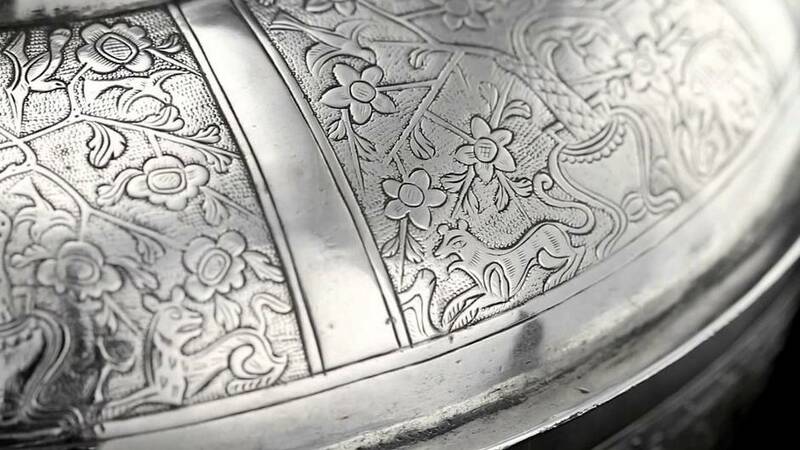 Engravers use a hardened steel tool called a burin, or graver, to cut the design into the surface. 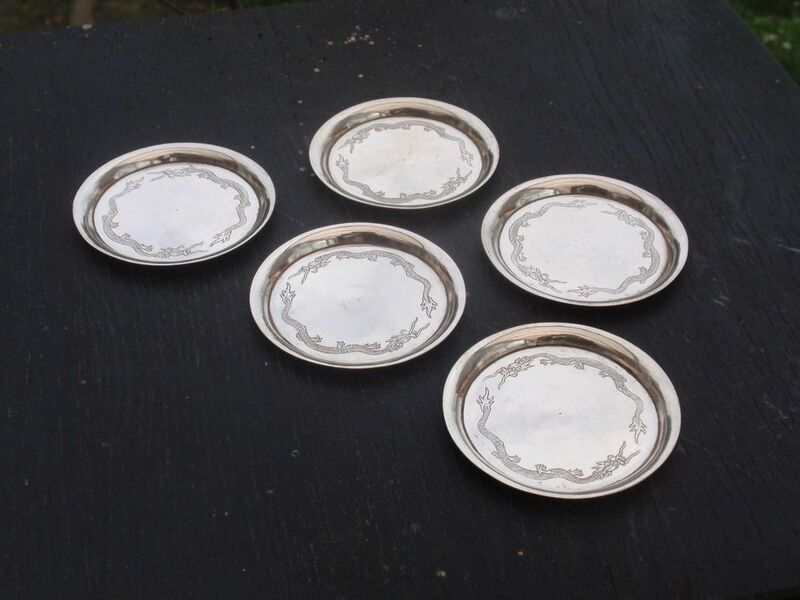 Below is a set of 5 coaster by Li Sheng (Chinese Export Silver). 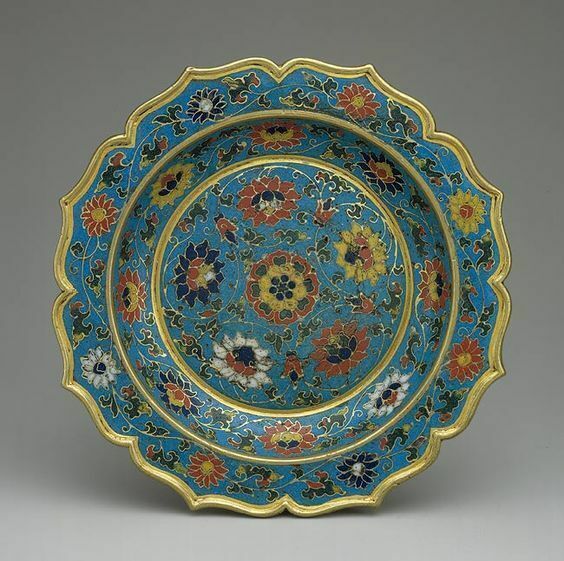 Repoussé is a metalworking technique in which a malleable metal is ornamented or shaped by hammering from the reverse side to create a design in low relief. 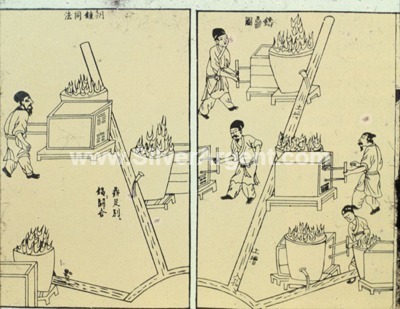 A beautiful box by Wang Hing is illustrated below. 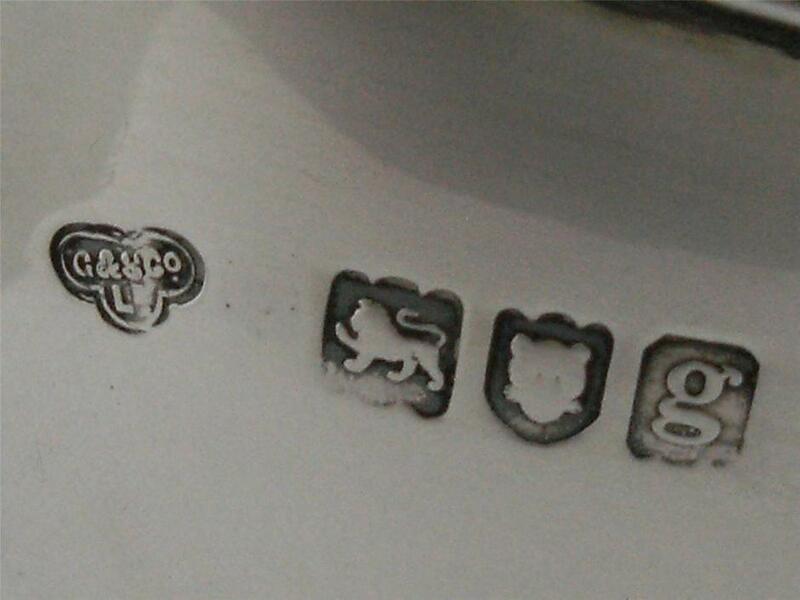 Chasing is used to refine the design on the front of the work by sinking the metal. 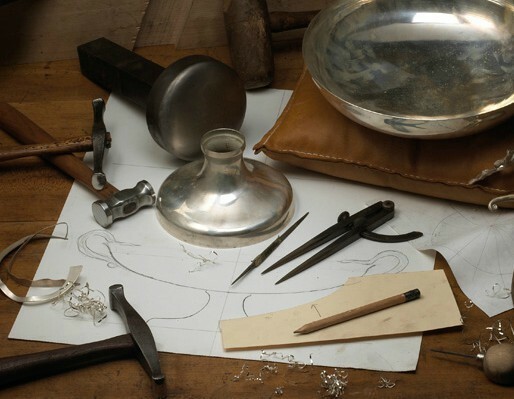 Burnishing, in which a silversmith compacted the surface of a piece by pressing it with the rounded edge of a steel blade. This process made the surface denser and consequently more resistant to wear and scratches. 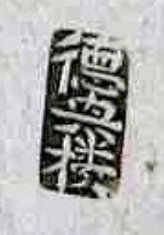 Cloisonne technique in Chinese Export Silver. 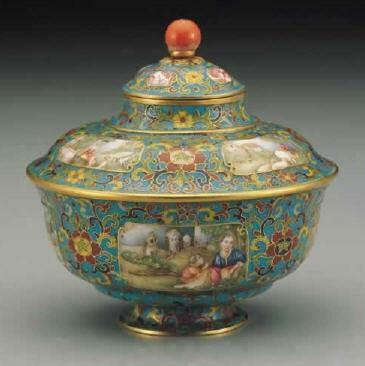 Please click here to read the history on Chinese Cloisonne and its history.